Learning to breathe well requires conscious awareness of each breath. Breathing fully, rhythmically, and slowly have great benefits for over-all wellbeing. In qigong, we learn to regulate the body, mind, and breath (Chi/vital energy)in a way which is natural and balancing. Buddhist: focuses on the development of mental clarity and ultimate liberation. 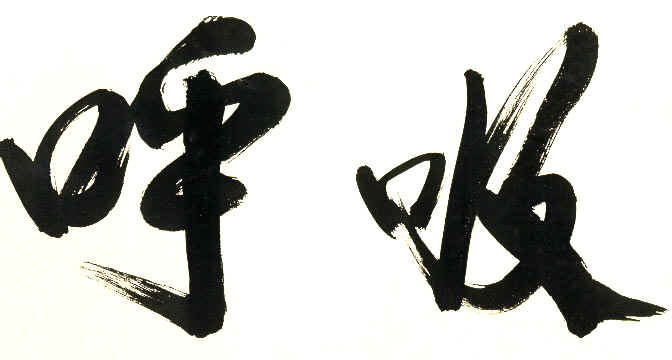 Taoist: for the purpose of longevity and for the cultivation of spiritual character. Medical: for the prevention of disease and treatment of illness and injury. Our aim is to open to the flow of unconditional love and compassion which are essential elements in all healing and transformation processes.